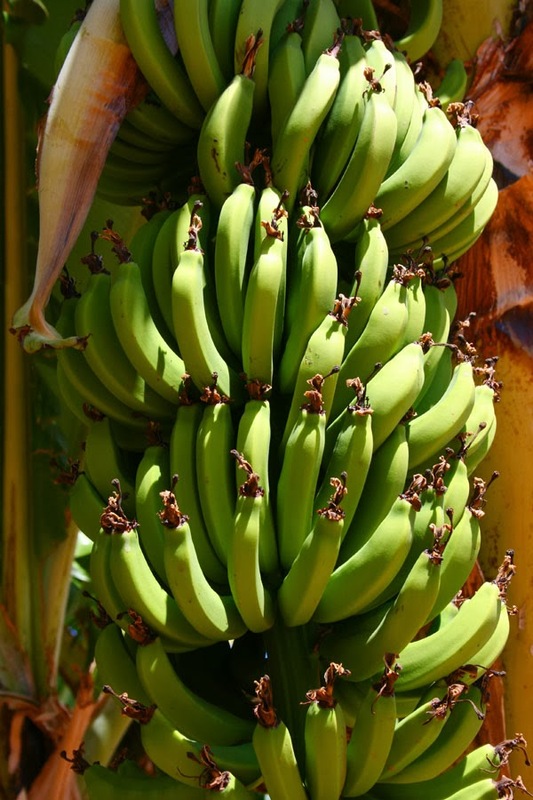 Carnarvon is known for its Banana Plantations, Tropical Fruits, Fine Seafood and Warm Climate. It is situated in the Gascoyne Region and lies at the mouth of the Gascoyne River on the Indian Ocean. So today we headed out to check out some of what Carnarvon has to offer. 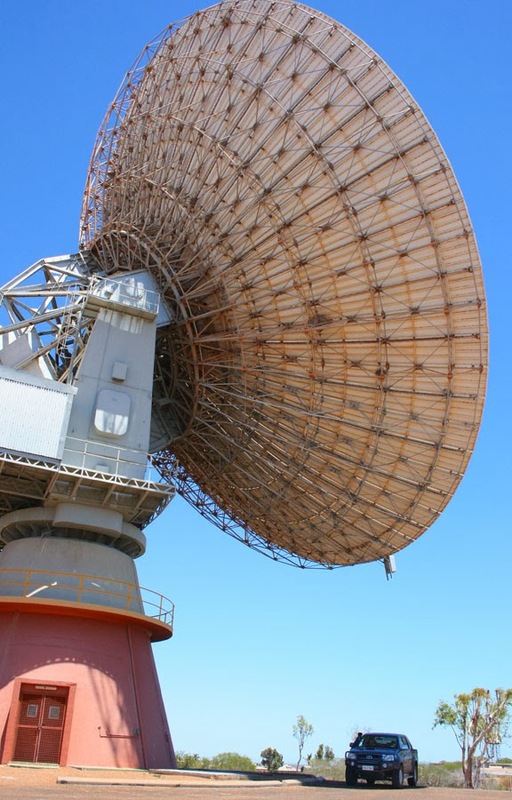 First point of call was the Carnarvon Space and Technology Museum. 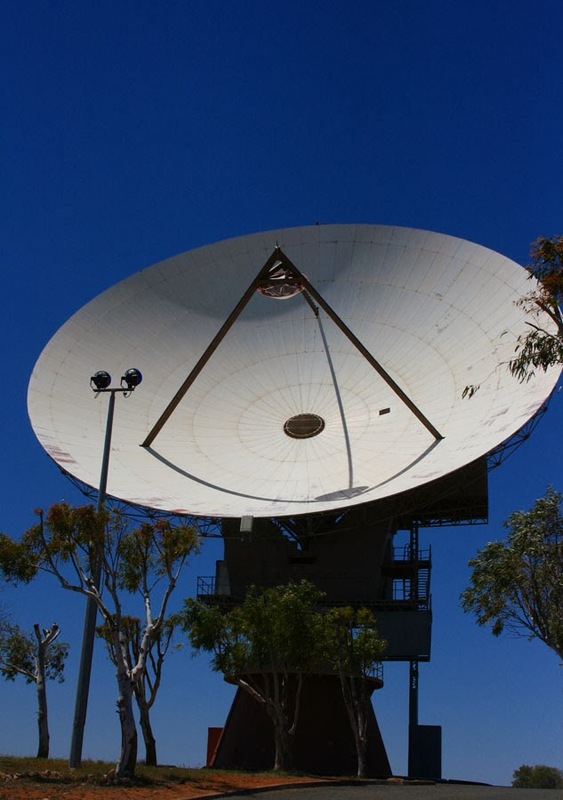 The museum has two parts - the Carnarvon Tracking Station and the OTC Satellite Earth Station, each station playing separate roles in the early space industry. 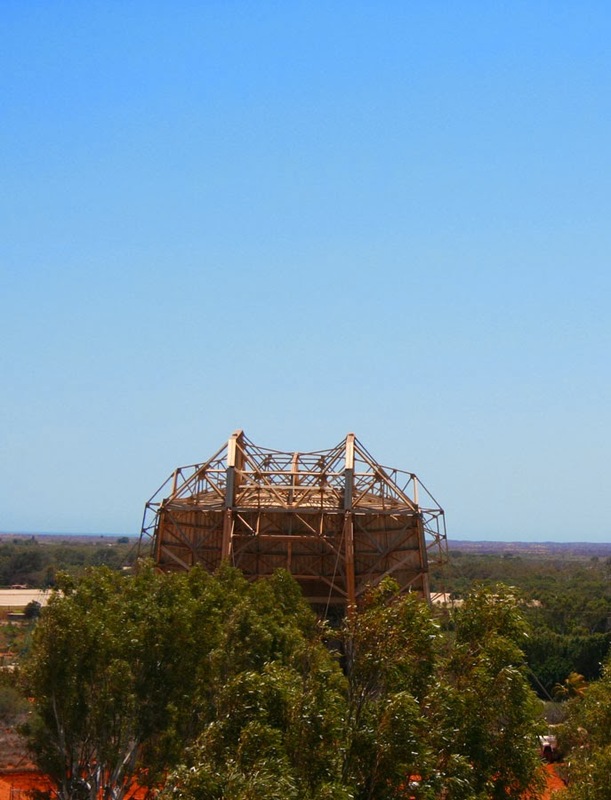 The Carnarvon Tracking Station was built to support NASA's Gemini, Apollo and Skylab programs. It was commissioned in 1964 and operated for 11 years. It was the last station to communicate with the space capsule leaving the earths orbit, and the last to make contact before splashdown in the Pacific Ocean. Next we headed off to check out some of the produce farm shops. After filling up our bags with fresh bananas, corn, cucumber, tomatoes, eggs and enjoying a passionfruit ice-cream we sat down at River Gum Cafe to share a Ham Cheese Toastie and scone, jam and cream. All in all it was a pretty yummy day.